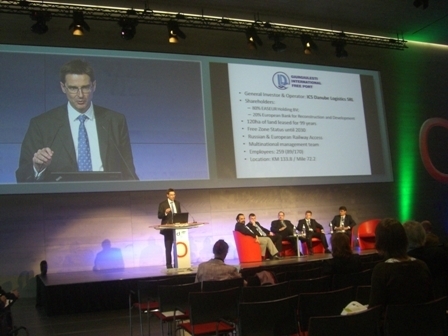 The 5th International Danube Summit took place in Austria between 31st May and 2nd June 2010, bringing together the representatives of private and public sectors operating along the Danube river corridor. 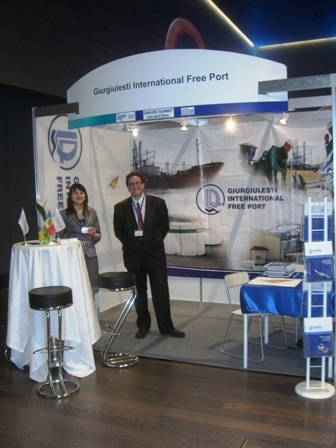 The Summit focused on such issues as transport and logistics on the Danube as well as waterway and port infrastructure. Over 200 participants from more than 16 countries were present at the Summit this year, sharing their experience in the development of freight transport logistics services and transport infrastructure along the Danube Corridor. One of the items on the Summit’s agenda was the affect of the global financial crisis on the Danube sector, as well as possible innovative solutions in the area of river logistics, new and extended services, and new infrastructure opportunities in ports and terminals. The program of the Summit included exhibitions, conferences, round table discussions, as well as a study trip to the Port of Enns, the logistics center of the Upper Austria.